Recorded on the cusp of winter/spring, it features Dal Forno placing a gently haunted spin on personal pop & wave favourites by The B-52’s, Rénee, The Kiwi Animal, Liliput, Lana Del Rey, and The Fates. 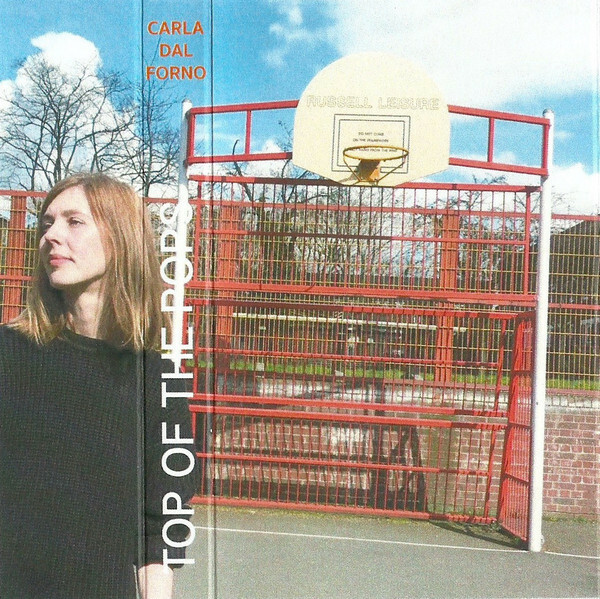 Stripped down to their essence, the songs provide a fine showcase for Carla’s strong yet plaintive vocals and skill in painting and framing her subtle instrumental backdrops. The results are most alluring in her skeletal reduction of the B-52’s ‘Give Me Back My Man’, with its seaside town-in-winter ambience, and in the dark blue stripe of her take on Lana Del Rey’s ’Summertime Sadness’, but we’re sure you’ll all have your own favourites. Sold out at source. Think quick if you’d like one. Back in stock. Pearl blue cassette comes wrapped in colour printed J-card and with colour sticker inlay and Includes download code. 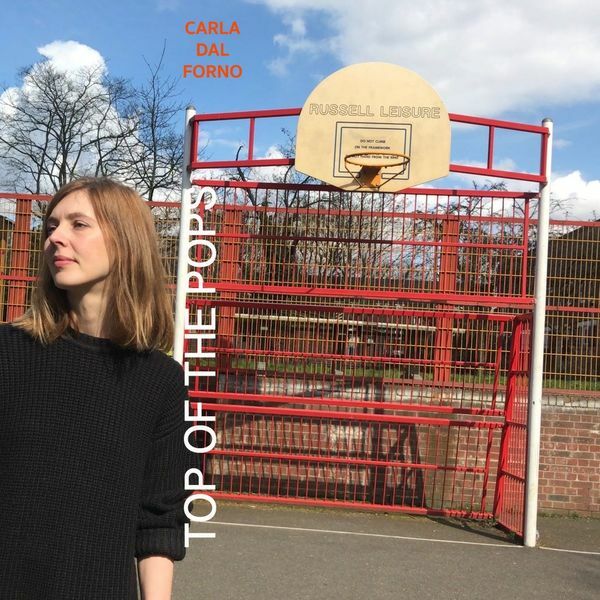 Artwork designed by Carla dal Forno. Photo taken in Yorkshire Grove, Hackney.